A pioneer in social impact investing, Mr. Turner has established himself as one of the country’s most influential private equity real estate investors over the past 25 years. 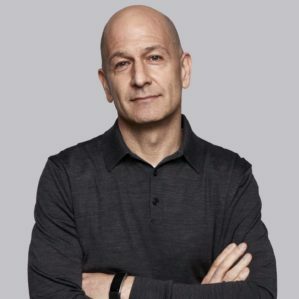 As Chairman and CEO of Turner Impact Capital, a mission-driven investment management firm based in Los Angeles, he is focused on creating sustainable solutions for today’s societal problems through impactful infrastructure. His groundbreaking work has helped define the triple bottom line investment movement. 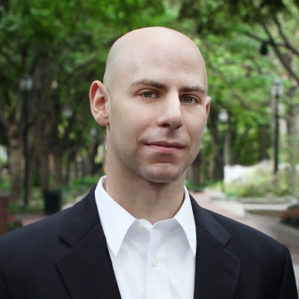 Recognized as one of the world’s 25 most influential management thinkers, Prof. Grant is a bestselling author, accomplished motivational speaker, and the youngest-tenured professor at the Wharton School. His pioneering research on generosity, motivation and meaningful work, and organizational change has yielded more than 60 publications in leading management and psychology journals. “It is fitting that someone who seems able to do so many things at once, and do them all very well, will be speaking with a cohort of graduates who have completed the world’s most rigorous MBA in two years while maintaining all their other personal and professional responsibilities. Adam’s inspiring work is all about thriving, and I cannot think of a better place to reflect on it,” Dean Garrett said. Mr. Turner has earned many accolades as an innovator and serial entrepreneur in the tech industry. As a student at Wharton, he cofounded online advertising tech startup Invite Media, building the industry’s first enterprise advertising platform for buying and optimizing online media in real time. 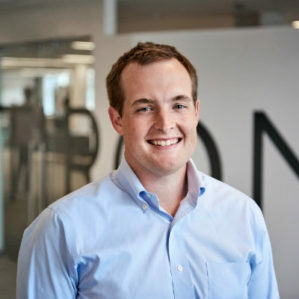 After Google acquired Invite, Mr. Turner turned his focus to the oncology industry with Flatiron Health to create software that will harness data to help cancer centers treat patients more effectively and accelerate research for life sciences companies. 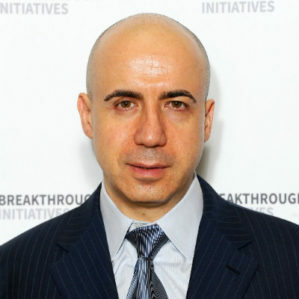 One of the most prominent technology investors and science philanthropists globally, Mr. Milner attended Wharton in the early 1990s and went on to found Mail.ru Group, which has become one of Europe’s leading Internet companies. He took that business public in 2010 and founded DST Global to focus on worldwide Internet investments; its portfolio has included Facebook, WhatsApp, Snapchat, Airbnb, Alibaba, and others. More than 1,500 bachelor’s, master’s, and doctoral degrees will be conferred at The Wharton School’s four graduation ceremonies this year. You can find more information at graduation.wharton.upenn.edu.